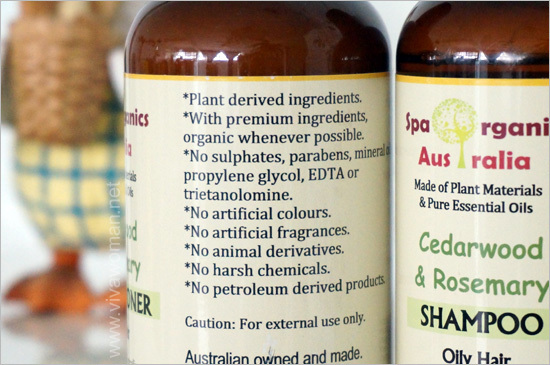 By virtue of the name, Spa Organics Australia is a made-in-Australia natural aromatherapy range of products. Comprising shampoos, conditioners as well as hand & body lotions, this range is specifically formulated to meet the needs of those who have skin irritations and health concerns. So all products are made without any toxic ingredients and skin irritants such as sulphates, parabens, petrochemicals, propylene glycol, trietanolomine, mineral oils, artifical fragrances and coloring. 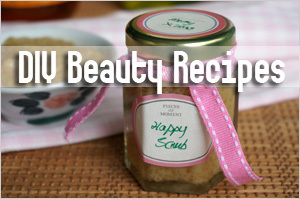 Instead, they are formulated with plant derived ingredients and pure essential oils. All in all, there are nine products under the Spa Organics Australia brand and six of them are for the hair. 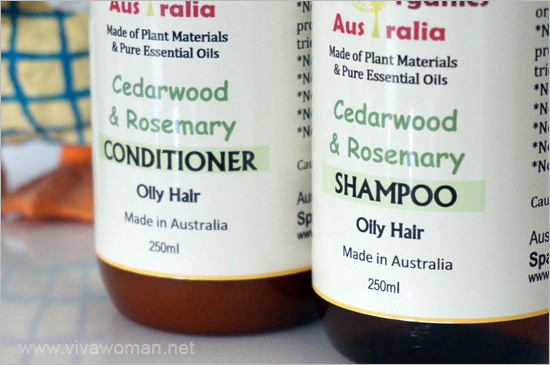 As part of my invitation to review the products, I got to pick three from the range and I chose the Cedarwood and Rosemary Organic Hair Shampoo and Conditioner, as well as the Rose Geranium Hand and Body Lotion. I like to think that I don’t change hair products as much as I do with skincare products. That seems to imply I care for my hair more than my skin? Well, not exactly. 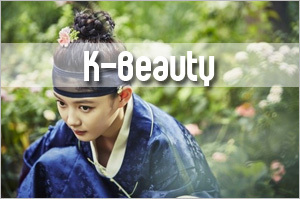 It is really because I have very specific requirements when it comes to hair care products. They should help cut down the grease on my scalp and not cause my hair to fall flat and limp. Ideally, they should make my hair look all healthy and voluminous. 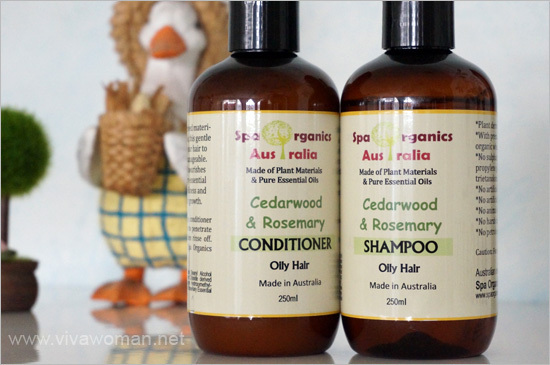 So naturally, I picked the one that is formulated for oily hair–Spa Organics Australia Cedarwood and Rosemary Shampoo. This shampoo is not only formulated to counteract oiliness, it also supposedly helps prevent hair loss and stimulates hair growth. According to the description on the shampoo, aloe vera used as the base in this shampoo acts as a natural astringent which will rid hair of excess oils yet deeply moisturizing the hair ends. The combination of cedarwood and rosemary essential oils work to balance the hair and scalp conditions and to promote healthy hair growth. Here’s the full ingredient list: Aloe barbadensis (aloe vera) leaf juice, Decyl glucoside, Coco-glucoside, Glycerin, Xanthum gum, Origanum vulgare oil, Cedarwood Essential Oil, Rosemary Essential Oil, Thymus vulgaris (thyme) extract, Olea Europeia (olive) leaf extract, Rosmarinus officinalis (rosemary) leaf extract, Lavandula angustifolia (lavender) flower extract, Glycolic acid, Malic acid, D-panthenol (pro vitamin b5), Citric acid, Tocopherol acetate (vitamin e), Hydroxypropyl methylcellulose, Macadamia integrifolia seed oil. First of all, even before commenting about its efficacy, I like to say the scent of this shampoo is very uplifting. The combination of rosemary essential oil and lavender flower extract gives this product a very refreshing scent. But smell aside, this is a great shampoo for my oily hair. I really like how well it foams, lather up and washes my hair clean. While I wouldn’t say it eradicated all the greasiness from my scalp, it certainly helped to keep the oil level more bearable. In fact, I noticed a significant reduction of oil in my hair when I wake up each morning. However, I can’t say much about the promotion of hair growth as I haven’t seen any significant increase on that front. I don’t have a lot of hair to condition and so I don’t usually use a conditioner. In any case, I gave the Cedar and Rosemary Conditioner a go. I have to say it does what a conditioner is supposed to do without weighing down my hair or making it look flat and limp. Again, like the shampoo, this conditioner is made with naturally derived ingredients and pure essential oils. Here’s the full list: Purified Water (Aqua), Cetyl Stearyl Alcohol derived from Vegetable Oil, Cetrimonium Chloride derived from Vegetable Oil, Rosemary Essential Oil, Citric Acid, Sodium Hydroxymethylglycinate, Cedarwood Essential Oil. 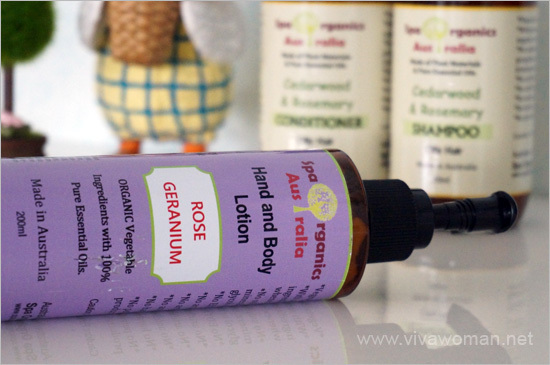 Besides the haircare products, I also received a complimentary bottle of Rose Geranium Natural Hand & Body Lotion. The first thing I noticed is that this is a very thick lotion! The texture is creamy–probably as a result of the cocoa seed butter and shea butter–but yet it feels light without traces of oiliness. The second thing is that this rose geranium lotion smells really nice. The smell is not overwhelming but rather subtle. Unless you absolutely hate rose scent, I’m quite sure you’ll enjoy using this one. Here’s the full ingredients list for your reference: Water (Aqua), Aloe Barbadensis Leaf Juice, Cetearyl Alcohol, Caprylic/Capric Triglyceride, Glycerin, Glyceryl Stearate, Cetearyl Glucoside, Sodium Stearoyl Glutamate, Prunus Armeniaca (Apricot) Kennel Oil, Theobroma Cacao (Cocoa) Seed Butter, Butyrospermum Parkii (Shea Butter), Rose Geranium Essential Oil Triticum Vulgare (Wheat) Germ Oil, Rosmarinus Officinalis (Rosemary) Leaf Extract, Xanthan Gum, Caprylyl Glycol, Benzyl Alcohol, Dehydroacetic Acid, Lactic Acid. 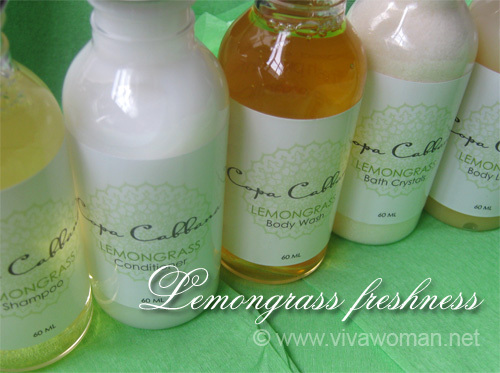 Besides the rose geranium lotion, you can also choose the lemon and may chang or the lavender and ylang ylang lotions. I like that this is both a hand and body lotion and it’ll make a useful and nourishing companion on your office table or bedside table. 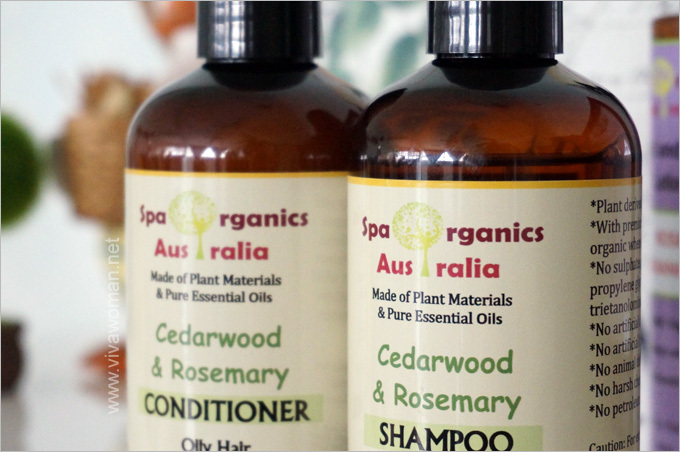 If you’ve got greasy hair and are in the market for a good shampoo that works, the Spa Organic Hair Shampoo in Cedarwood & Rosemary might be something to think about. They also have shampoos and conditioners formulated for normal and dry hair if yours isn’t greasy like mine. Prices for the 250ml bottle of shampoo and conditioner are S$23.80 each. The 200ml hand and body lotion cost S$22.80. I’ll say the prices are mid range but the shampoo is something I’ll consider purchasing for myself. But if you’re keen to try, take advantage of the 10% discount for Viva Woman readers in the month of September. Just enter voucher code ‘viva989’ when you check out (applies for the other range of products too). For further information, check out the Spa Organics Australia website for Singapore/Asia or Spa Organics Australia websiteÂ for Australia/New Zealand. Discount is valid till end September, 2014. These products look awesome…thanks for sharing! Hi Enna, sorry to hear about what happened to your skin. I think whatever you use now is going to cause itchiness because I experienced that with my forehead after an allergic reaction to mineral foundation. I had to wait quite a while before the issue resolved. I suggest you try products with very simple ingredients. How about QV? 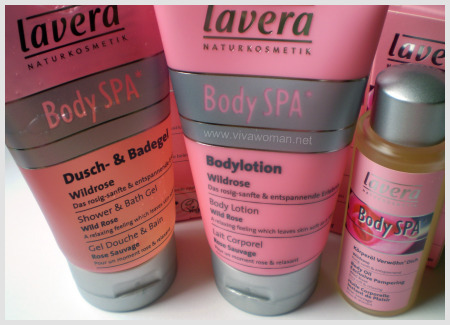 When my husband had an allergic reaction, he switched to this brand and the products really helped him. You can also try using shea butter on your face–it moisturizes and provides some sun protection (not too much though). 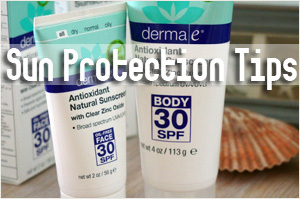 Don’t use too much stuff now…your skin needs to heal and get stronger. Keep me posted k? 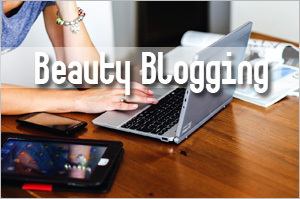 Also, whatever you use on your skin now, do a patch test before applying on the whole face. Thanks for your speedy reply.. Yup I have tried QV trial kit and it only works for cleanser but their moisturizer also had a burning sensation which i was quite scare and hurry wash away. Which brand of Shea butter do I get from? Maybe I can go get some sample to try out. I went to Sephora and they recommend me pure argan oil and it really helps but I find it too pricey and can’t really replace moisturizer when we going to put on make up.. For now, i have to come work bare face rather than keep washing if not suitable.. Really thanks for the help and your blog had let me understand more about the chemical in facial products. 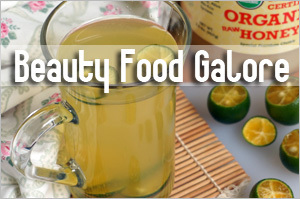 After I had fully recover, think I will slowly switch to organic items..
Hi! Thought I should reply as I have similar experiences and would like to share something that might work. I am allergic to sulfites and parabens (also found in QV and Cetaphil) which is the reason why I set up Spa Organics Australia. You can try using certified organic rosehip oil. You may not buy from my company but check the origins of rosehip oil. Rosehip oil is moisturising so it is safe to apply neat but as Sesame mentioned, always do patch testing. Hi Bee!! Really thanks for your info. I will keep a lookout on these ingredients if I wanna try new products. I have heard about rosehip oil and lots of people rave about its benefits. Went to your website but it’s oos, will certainly get one to try!! Oil products so far I have try the body shop serum in oil and pure argan oil which both seems to work well. But no moisturizer and sunblock are suitable yet..
Hi Enna, you can get shea butter and most oils from iHerb but it’ll take about a week to arrive. The oils are a lot cheaper too! Before Bee recommended, I thought of recommending you jojoba oil because it’s close to our natural lipids. The reason I recommended QV, even though it’s not natural, is because I’ve seen it work on my hubby. But if you want something pure and close to a moisturizer, I thought shea butter might work. I know L’Occitane has a smallish shea butter but it’s very white, so it’s highly processed. You can do a google for shea butter in Singapore and you should be able to find some sources…but I’ve not shopped with these stores so don’t really want to recommend. iHerb also offers shea butter under various brands. You can check them out too. Oh, they also have argan oil. Look under Acure Organics–just US$10.59 and I’ve read many raving about it. I tried the argan from Now Foods–it’s okay but turns rancid pretty quickly. 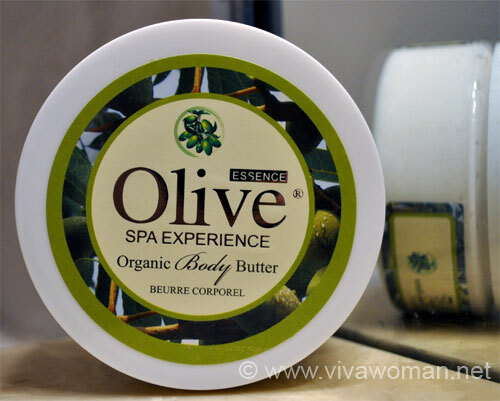 Ah.. New place for me to do online shopping.i saw they have Shea butter from Now.. Can give it a try. Today I give it a try on the face shop baby sunblock and it burns me again although they say safe for baby. Any idea how much is the shipping from iherb. Really grateful for your advise once again 🙂 hopefully my skin can recover asap.. If I can post pic I wanna show u the dry and redness. 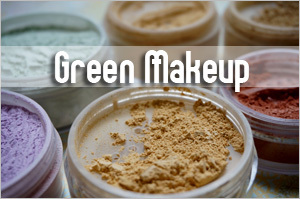 Shipping from iHerb is US$4, about S$5+ and it takes about 5 – 6 days with a tracking number. 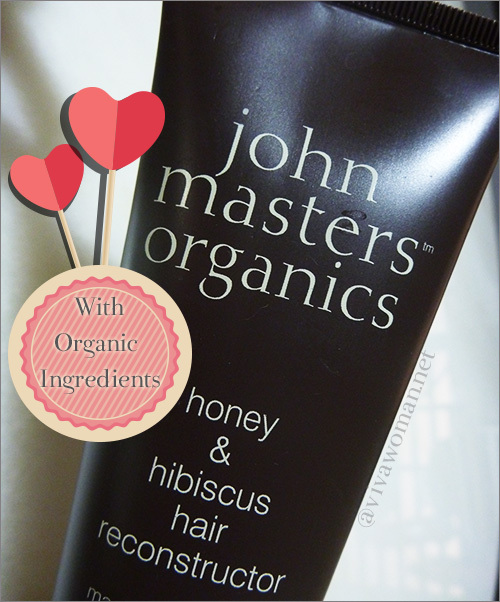 You can shop using my affiliate code using this link: http://iherb.com?rcode=OVO966. With this link, you can get US$10 off if you shop $40 and above, or US$5 off if it’s before $40. I think your skin can’t take products loaded with too many ingredients at the moment so best to keep it to one ingredient. You’re welcome! I hope your skin recovers quickly. Your acid mantle is currently damaged and it may take a while to repair. But if it still persist, I suggest you visit a dermatologist. Take more vitamin C and E during this period too. Went to iHerb and have a look at some products. Found that some of them are super cheap. I am quite skeptical when things are too cheap. Are they truly natural or organic as what they claimed? Genuine? Especially essential oils. Many claimed they are pure but in fact they are just fragrances oils. Any comments? I know what you mean. I don’t think they’re dubious cos many of their products are from US and hence, it’s cheaper compared to what is being imported in here. 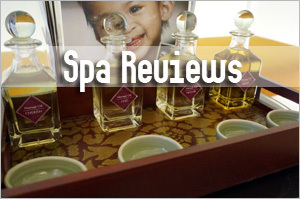 But having said that, I acknowledge that there are different grades of essential oils. 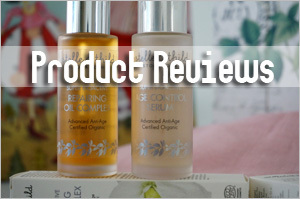 The good thing about iHerb is you can read the independent reviews and decide for yourself. I’ve tried essential oils from NOW and they’re not fragrance oils. Pretty potent I must add. Hi Sesame, wanna share with you my latest updates. Yesterday went to Guardian and bought Rosken Skin Repair Sensitive Cream as I see that there is no paraben, SLS and harsh detergent. But after applying for half an hour, it itch. So I went to wash it off and there is one big patches of peeling. I have only baby oil (normally apply on hair) in office and I just use it because its painful for the dryness. So far, only 2 products I am able to take it. 1) The Body Shop Vitamin E serum in oil (There is chemical content but I do not know why my skin can take it), it brings down the redness immediately. Thanks for sharing. I think you should stick to what works. Vitamin E is good for skin healing so probably that’s why it works well for you. Suggest you stick to what works. 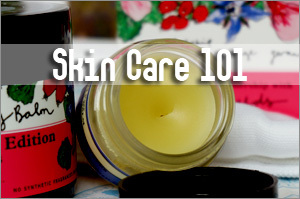 Oil can be moisturizing too. Spritz your face with some water (Evian, Avene, Vichy) and apply the oil over. I’m so glad the products turn out well for you. 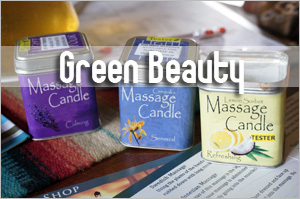 I think their products are great and the quality of their essential oil top notch. My twin sister use these products and I can really tell, It is a great product.